After a bit of blog silence (writing under another name) I’m back with great news. 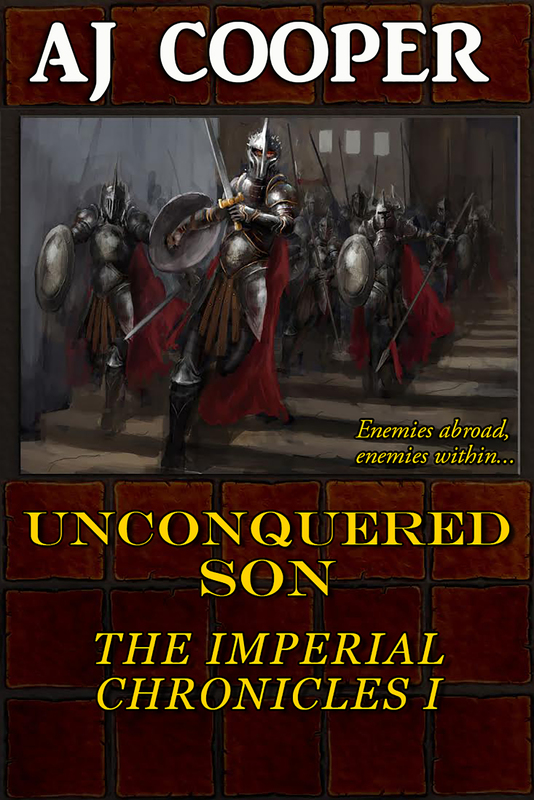 My new novel, UNCONQUERED SON, will be available in June 2013. I’m still making tweaks to the cover, but I wanted to give everyone a heads up! As always, newsletter subscribers will be the first alerted: Sign up today!